A modern fleet is the basis for our flexibility and speed. In order to be able to react quickly and effectively to customer wishes, we have continually expanded our fleet of modern refrigerated vehicles over the years. Today we have 4 juggernauts and 7 articulated lorries that correspond to the latest environmental requirements and technical state-of-the-art. 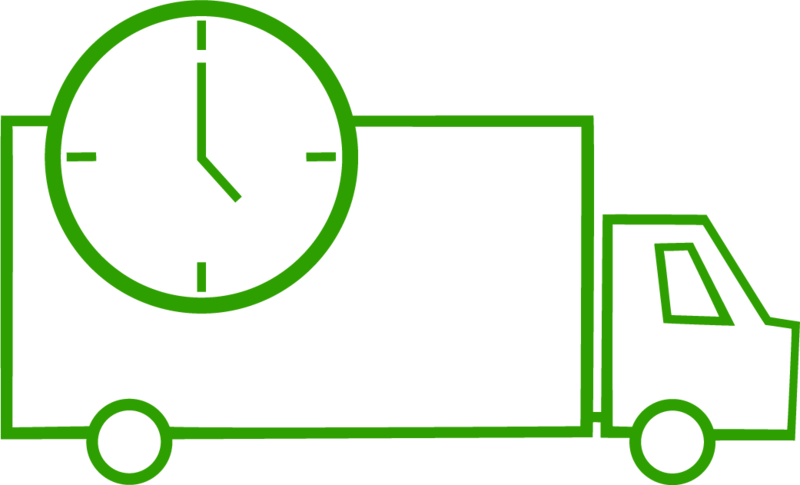 All trucks are equipped with a GPS-supported routing system so that the location of the goods can be pinpointed at any time. In 2008 we launched an IT system for sales and logistics and connected our vehicles to a GPS system. Starting in 2012 we were again able to dramatically reduce delivery times by introducing an end-to-end internal logistics solution. With new vehicles, all of which comply with the Euro 6 standard, we offer even more efficient cooling while protecting the environment.